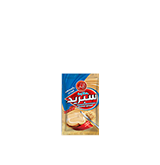 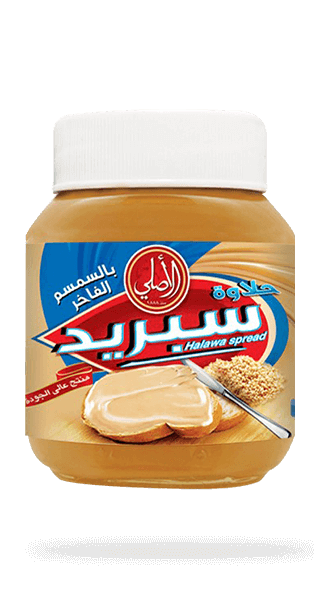 El Asly provides Halawa Spread with 100% pure sesame to jazz up your breakfast & lends creaminess to your sandwich. 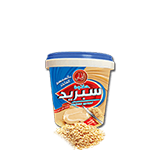 Also it can easily be used in different recipes. 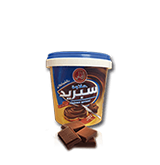 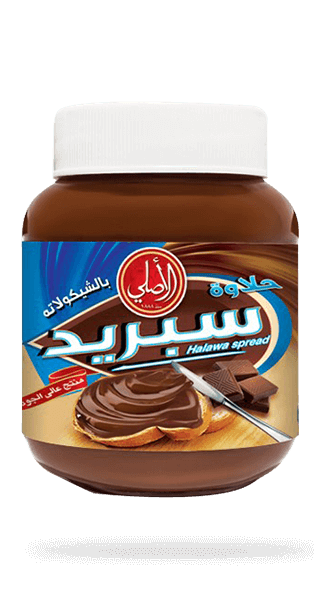 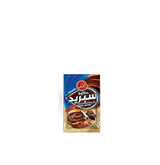 El Asly provides Halawa Spread with Chocolate to enjoy a pleasurable taste once spreading nutty Halawa chocolate spread over hot toast and letting it slowly melt. 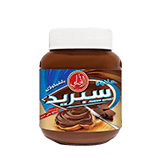 Also it can easily be used in different recipes.